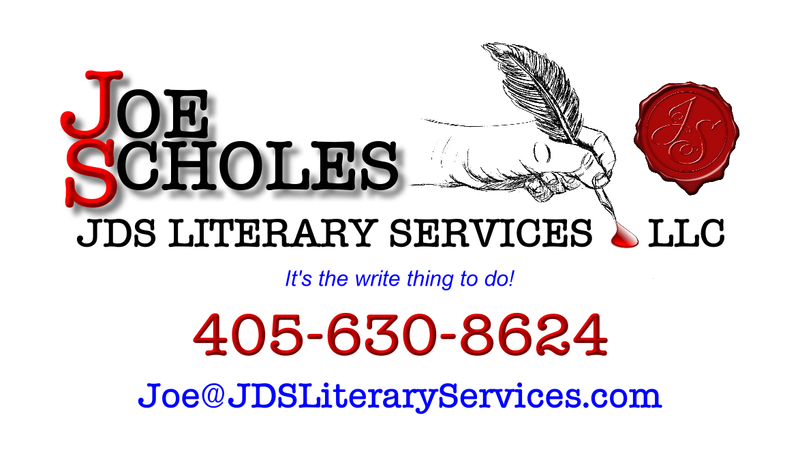 It's the Write Thing to Do! Since 2011, I've helped new and established independent authors publish their work. Don't let the process intimidate you! With my help you can get your books online and on sale. When you're ready, complete the Project Estimate Request or reach out to me on the Contact form. We'll get started as soon as possible.